This 4X4 Manual X240 looks and drives great. 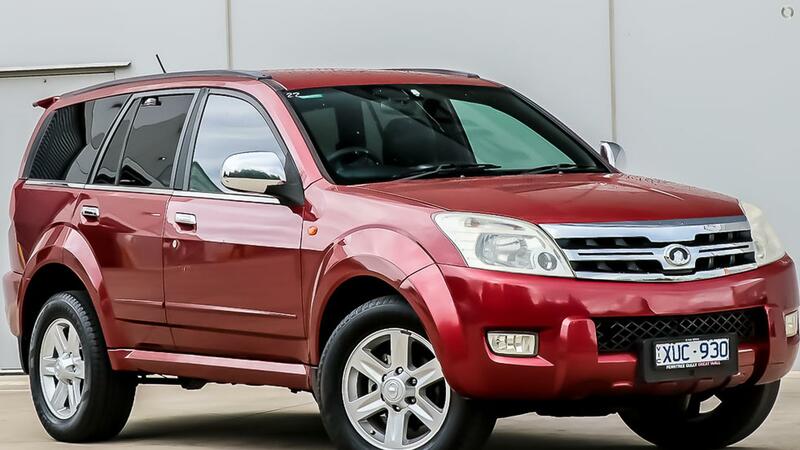 Its loaded with features including Dual airbags , ABS Brakes, Alloy wheels, Rear parking sensors, Leather trim, power windows, and remember this car is a 4X4. This car is being sold as traded, which means that will be sold unregistered and without a Road worthy certificate. Lets face it the vehicle is cheap, and your welcome to take it to a mechanic. Be quick at this price the car wont last long. I repeat it drives great and has faithfully served its previous lady owner for many years.